Dingle is a third Class municipality in the province of Iloilo, Philippines. Dingle started as a pre-colonial settlement of Sumandig, which was under the jurisdiction of Simsiman, a pueblo of Laglag. 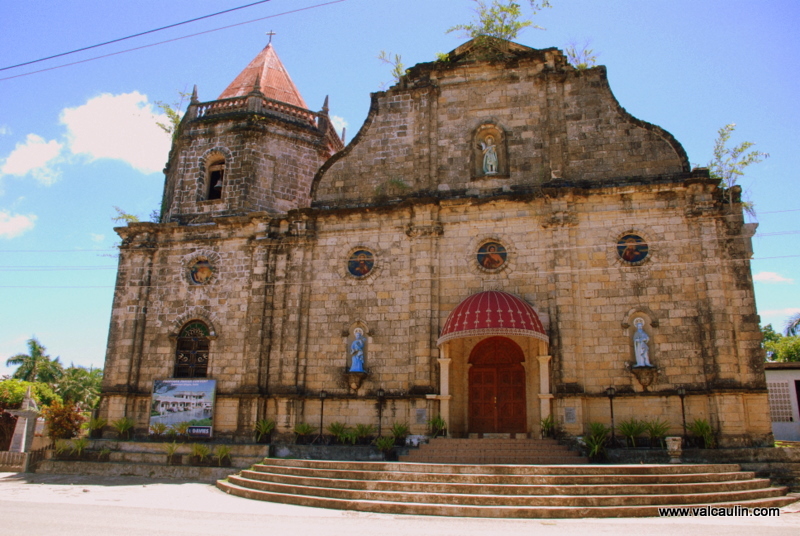 The settlement was also known as Sibucao, Ba-ong and Orvat. The Augustinian priest, Fr. Francisco Manuel Blanco, first founded Dingle as a visita of Pototan in 1593. Dingle became independent on April 23, 1611. 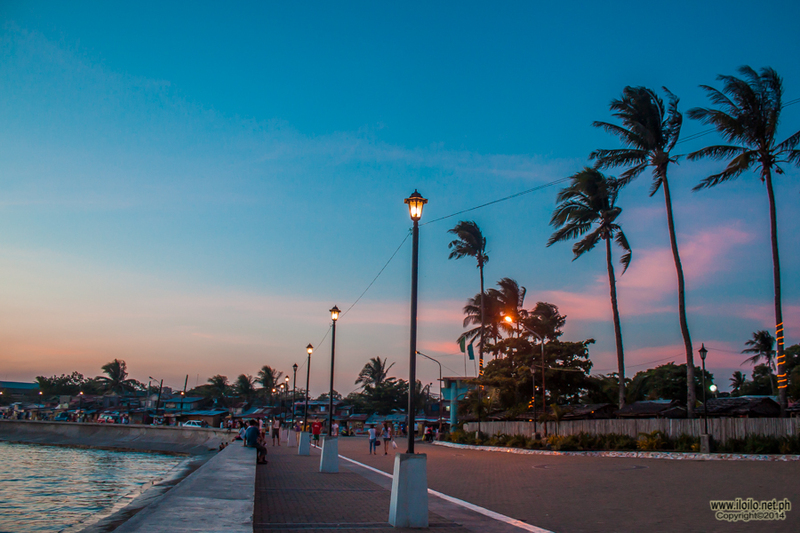 In 1629 however, it was annexed to Dumangas and to Dueñas in 1641 (until 1825). On August 16, 1850, by order of Governor General Antonio de Urbiztondo, Dingle again became independent and was officially named the town of Dingle. The first town head was Julio Dator (1823-1827). In 1865, Fr. 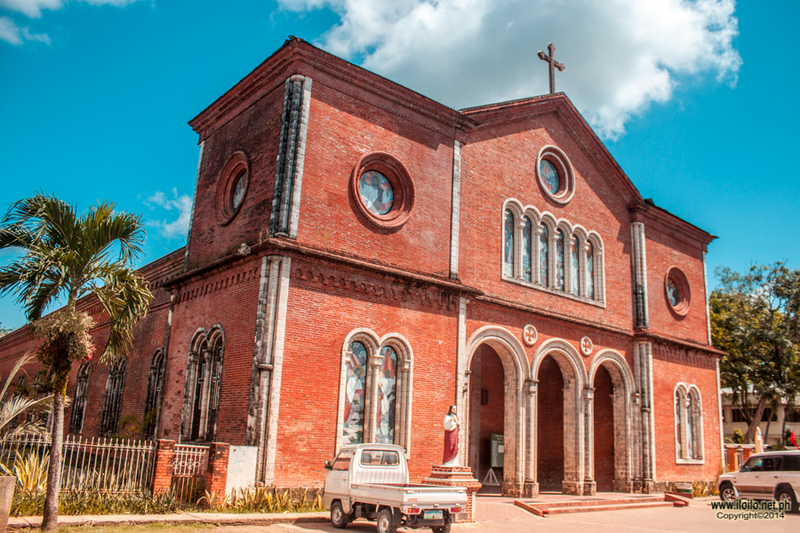 Fernando Llorente ordered the construction of the Dingle Catholic Church which was completed in 1886. 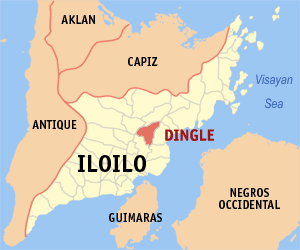 During the Philippine Revolution against Spain, Dingle staged the first armed uprising in the Province of Iloilo. Now known as the “Cry of Lincud”, the revolt occurred in Barrio Lincud on October 28, 1898; today the event is commemorated as a special non-working holiday. The leaders of the uprising were Adriano Hernandez, Julio Hernandez, and Nicolas Roces. Adriano Hernandez later became a brigadier general in the Philippine Revolutionary Army. He then represented the province at the Malolos Congress. Later, he was appointed Director of the Bureau of Agriculture. Today, his statue stands inside the Philippine Army’s Camp General Adriano Hernandez in Dingle, which is named in his honor. Under the Americans, Dingle was annexed to Pototan, the latter being larger and more prosperous. Nonetheless, thru the efforts of Gen. Adriano Hernandez, the separation of the town from Pototan was given impetus in 1907. In 1954, the sitio of Nasumi was converted into a barrio and was added as a barangay of Dingle. The topography of Dingle is relatively rolling hills and narrow plains from the Poblacion. The flat lands extend along the Jalaur River through its borderline to the southeast. This starts to roll upward from the Poblacion going to the northwest. 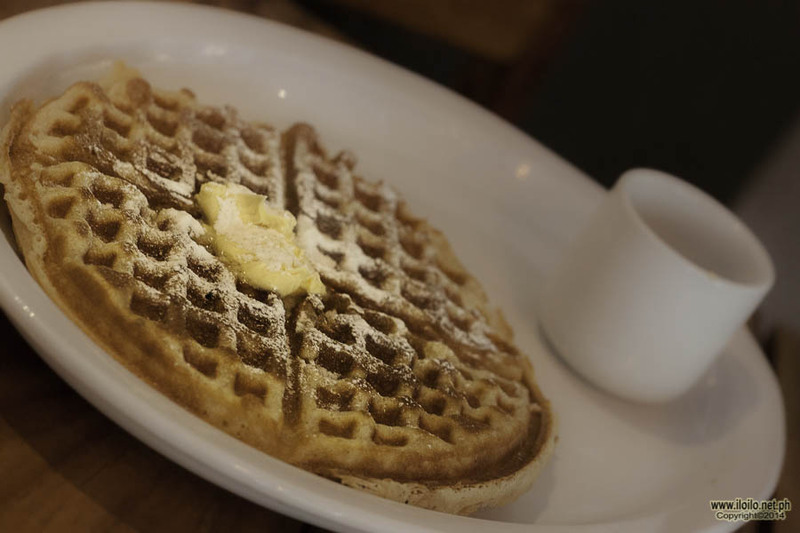 From the west of the Poblacion rises the slopes, steep and mountainous. This indicates that the topography of Dingle meets a certain type-cropping pattern. Dingle is politically subdivided into 33 barangays. Two natural springs, the Lubong-Tubig and Talinab, serve as water source for the Dingle-Pototan Water District. While the Jalaur Irrigation Dam also known as Moroboro Dam, built in 1955, provides irrigation to the agricultural lands of Dingle and nearby towns. Bulabog Puti-an is the only limestone rock formation in Panay. It was designated a National Park through Congressional Bill No. 1651, and such is considered a “nationally significant area.” It occupies a land area of 834.033 hectares covering five of the 33 barangays of Dingle. The park contains 13 known caves namely : Lungib, Hapu-Hapo, Ma-arhong, Guiso, Maestranza, Linganero, Lapus-Lapus, Ticondal, Butac, Tuco, San Roque, Pitong Liko and Nautod. The Maeztranza Cave is historically important as it served as a hide-out of the revolutionary forces during the Spanish colonial period and on its stone walls are inscriptions of the revolutionary troops. Mount Manyakiya is a natural viewing deck that provides a panoramic view of Negros Island as well as the low lying towns of the province of Iloilo. 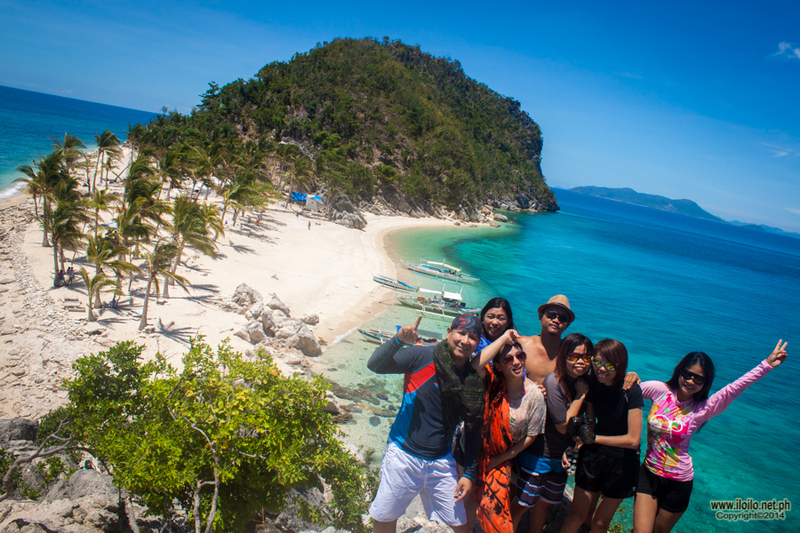 Nautod Wall, one of the major rock-climbing destination in the Philippines, can be found here. 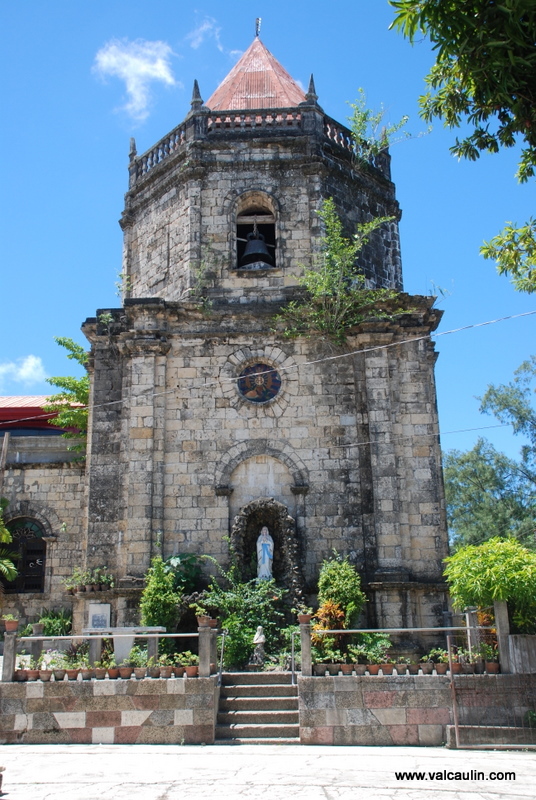 Dingle Parish Church – Finished in 1886, this church, a fine example of Filipino baroque adaptation, is made of limestones from Bulabog Mountain, painstakingly carried by the early parishioners through narrow, steep and dangerous trails to the present site. Hanging Bridge is a ruined post-WWII bridge that traverses the Jalaur River. Camp Pasica is a 13-hectare Girl Scout Camp. Camp Hernandez is a 37-hectare military training camp of the Armed Forces of the Philippines named in honor of the revolutionary hero, Gen. Adriano Hernandez. The Dingle Town Fiesta is celebrated every 24th day of June in honor of its patron saint, John the Baptist. 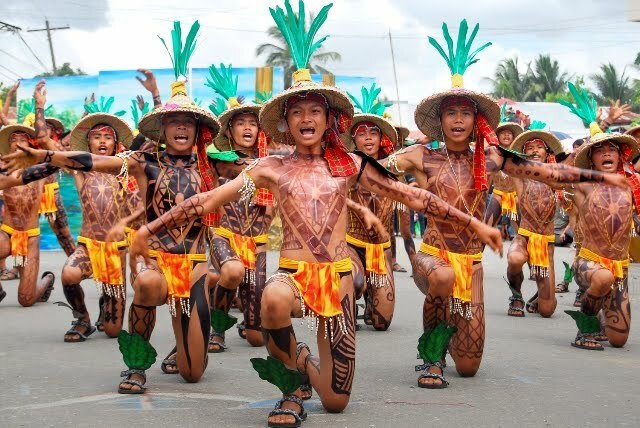 The Pagdihon Festival is a celebration in commemoration of the Cry of Lincud, the first revolt against the Spaniards in the island of Panay. It is held every 4th week of October.